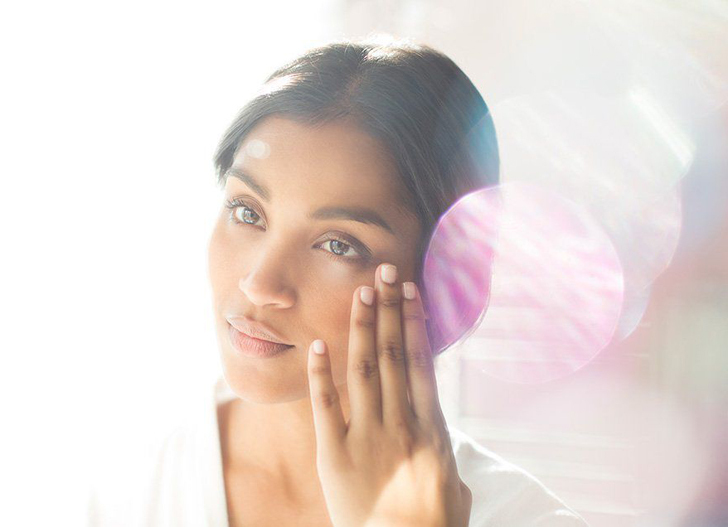 As beauty obsessives, we like to think that we’re on top of our sh*t when it comes to the buzziest skincare hacks and game-changing makeup tricks. 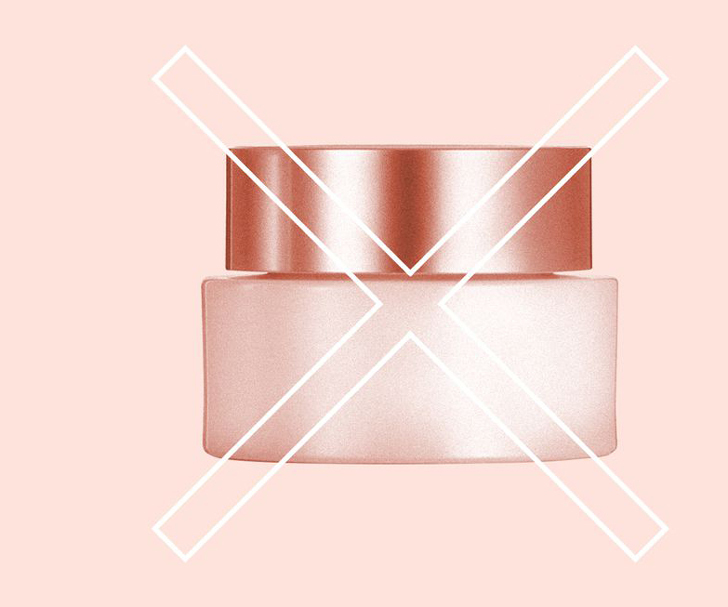 But that doesn’t mean we, too, haven't been duped by some of the beauty world’s biggest myths (many of which our mothers so-lovingly engraved into our brains). 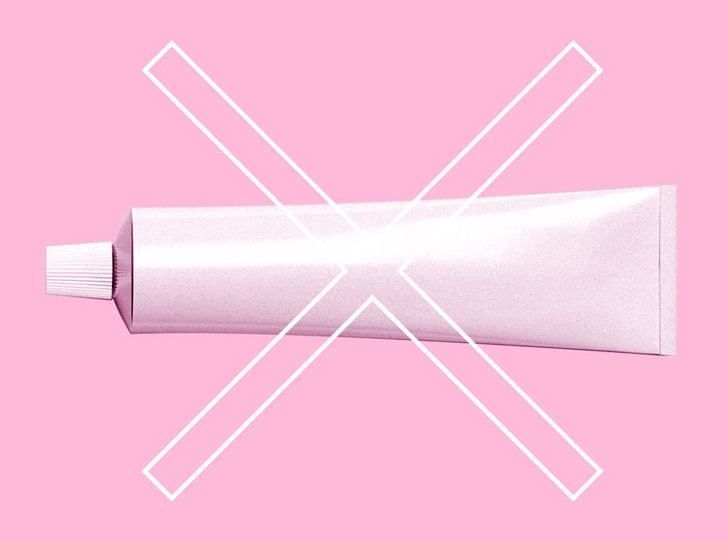 We're setting the record straight on the three craziest yet most persistent myths, since odds are good they're hindering your beauty game right now. (We also threw in one happily confirmed truth, because we're not monsters). We hate to be the bearer of bad news, but those pore strips you swear by are probably lying to you. Despite the fact that there are hundreds of skincare and makeup products that claim to unclog, erase, and delete your pores, it’s virtually impossible to do so—pores are a structural part of your skin. Although they can become wider and deeper when clogged or irritated, their base size is 100 percent genetically determined. “No product can erase your pores,” explains Rachel Nazarian, MD, of Schweiger Dermatology Group in New York City. “Some formulas have the ability to temporarily shrink them by removing any debris that’s enlarging them, usually referred to as ‘unclogging’, but with time, dead skin cells, keratin, and oil will accumulate and enlarge them again." Retinoids are your best bet for temporarily shrinking angry, enlarged pores she adds: “Topicals containing retinoids stimulate collagen production, which can minimize your pores." 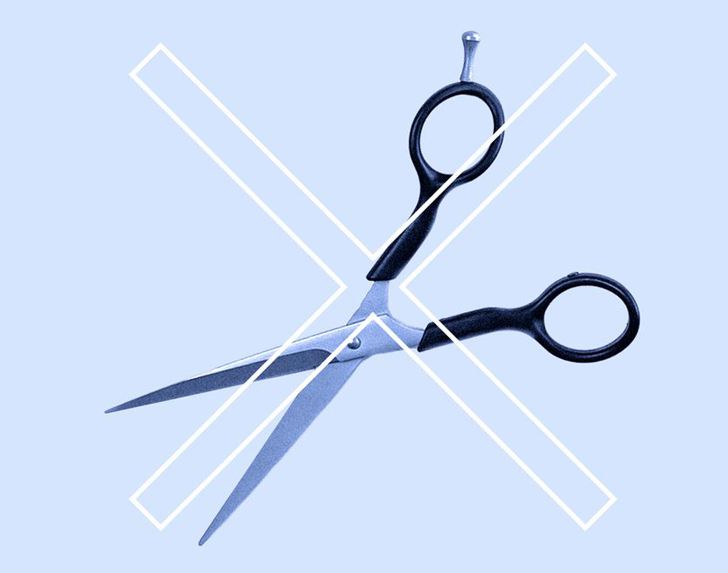 Although frequent trims contribute to healthy hair, the frequency of your haircuts doesn’t actually play a role in growth. “Trims can help combat breakage and split ends, but if you’re measuring your actual growth from your roots, haircuts aren’t making your hair grow any faster,” says Matt Fugate, a hairstylist at Serge Normant at John Frieda. But if long hair is your end goal, you do have options for faster growth. In general, Fugate suggests minimizing any stress on your scalp through regular head massages. “I also highly recommend investing in a thermal protector if you use heat tools,” he adds. Instead, Nazarian says topical antibiotics that are specifically formulated for your skin (think: Neosporin or witch hazel) are a safer option during desperate times. Salicylic acid is also a great option for combatting zits on the fly. Perfect hair? Get real. Skin that doesn't betray a late night or hormonal flare up? Ha. But brows that look on point always? So very doable. Faddy things like microblading can be achingly expensive (potentially upward of not even counting follow-up visits), but easier options, like Maybelline's brow tint pen, exist. The easy-to-use, long-lasting formula is officially the reason we called this a big truth. 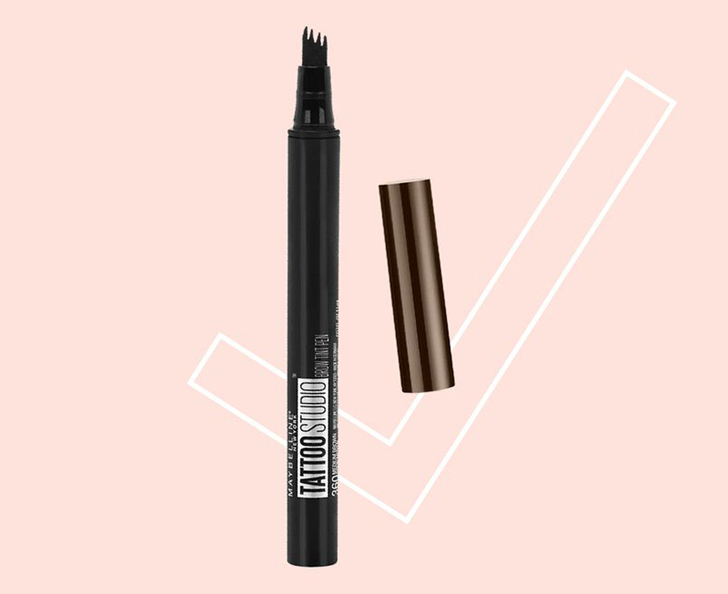 The pen’s success is chalked up to its multi-prong tip, which makes it easy to draw natural-looking, hair-like strokes across your brows (it comes in four shades, blond included). The best part? It genuinely stays put—you can count on 24 hours of coverage with zero fading or smudging.